Redshell Consulting are delighted to be appointed for this regeneration project at West Ham. 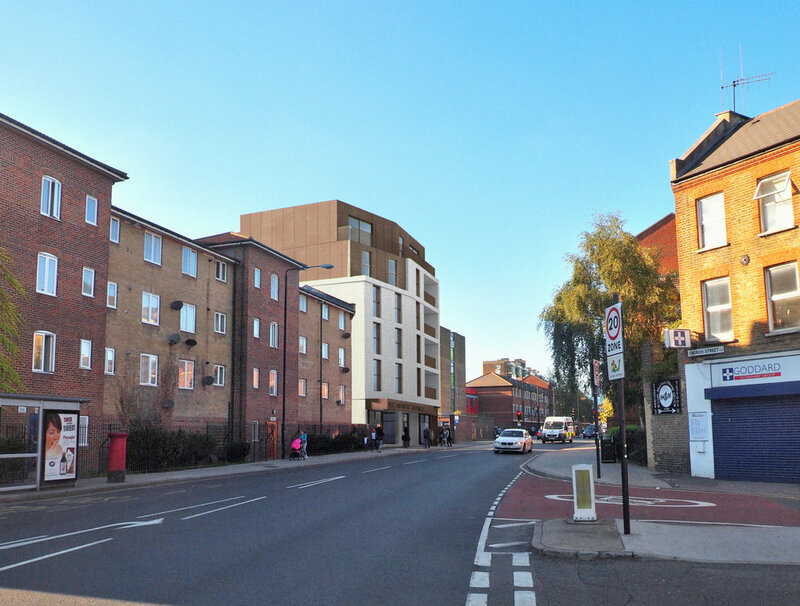 The project involves the demolition of the existing church facility, a basement excavation and construction, and new build project providing ground floor community church space and 17 new residential apartments above. Services: Redshell Consulting are providing Project Management, Employers Agent and Quantity Surveying roles for the delivery.